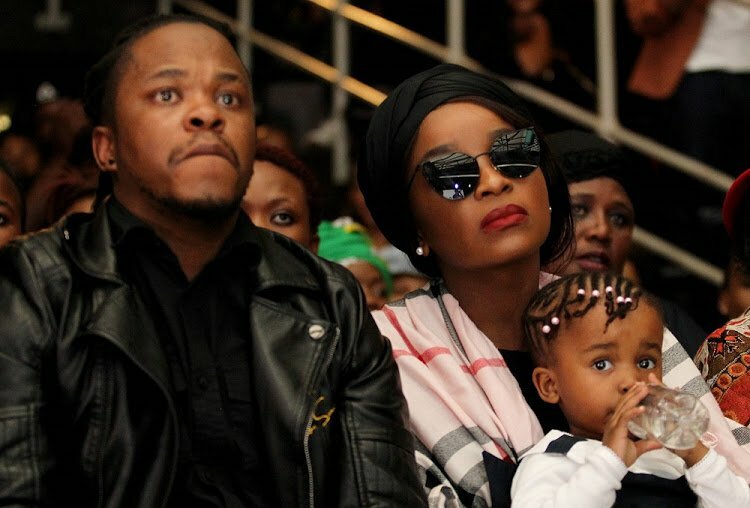 ProKid’s wife, Ayanda, wrote an emotional letter to her late husband. The letter was read by a family member, during his funeral service yesterday. The service saw hundreds of mourners gather to bid farewell to ProKid at the UJ Soweto Campus. Ayanda did not hide her emotions in the letter, saying just how much she loved him, and how much grief she has since his death. Ayanda poured her heart out about the love she felt for ProKid‚ and how she was overcome with grief since his death. ProKid died after a seizure attack on August 8th. He was laid to rest at Heroes Acre, Westpark Cemetery.